We recently took a family road trip to Florida which involved four days in the car driving back and fourth from Michigan. 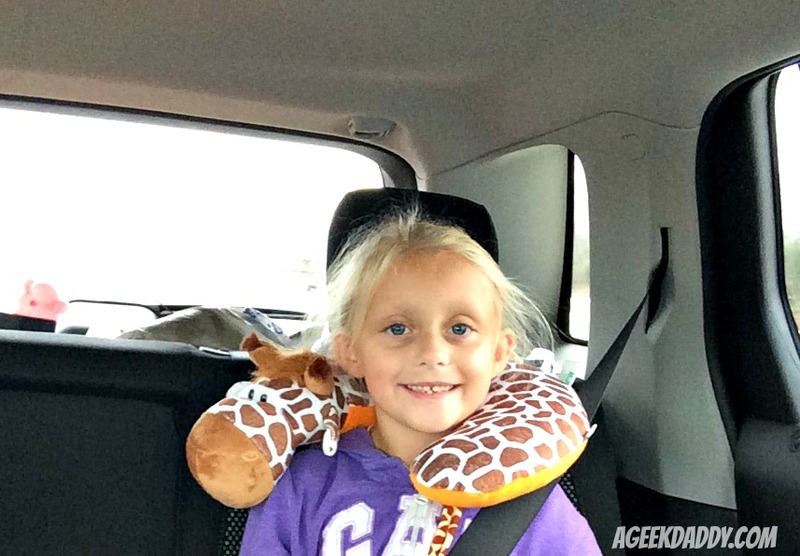 My daughter loves giraffes and this wonderful neck support pillow from Animal Planet really delighted her. Amazingly we made it through the whole trip without her complaining of being uncomfortable as this pillow was a great fit keeping my seven year old's head comfortable and avoided it ending up in awkward positions which could cause aches and pains during the car ride. 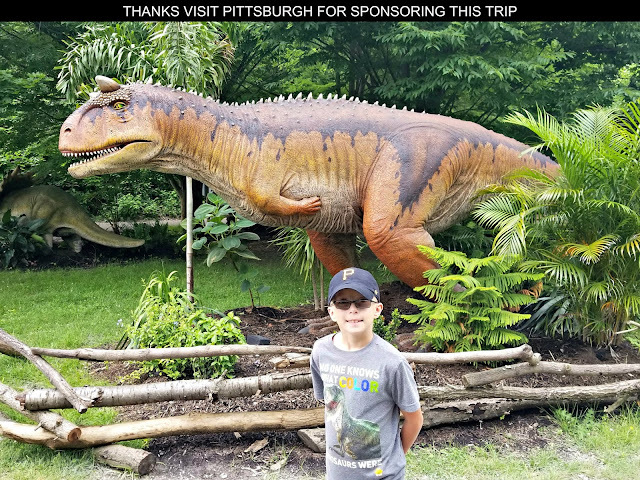 We had such a great experience with this product, I highly recommend it for families who will be traveling with children that will have to be sitting in seats for any extended time whether that be by airplane, automobile or train. Of course every parent knows that kids who are comfortable while traveling make the trek much more enjoyable for mom and dad too! This Animal Planet giraffe neck support pillow really did the trick and I'm so glad we had it along with us for our long ride. 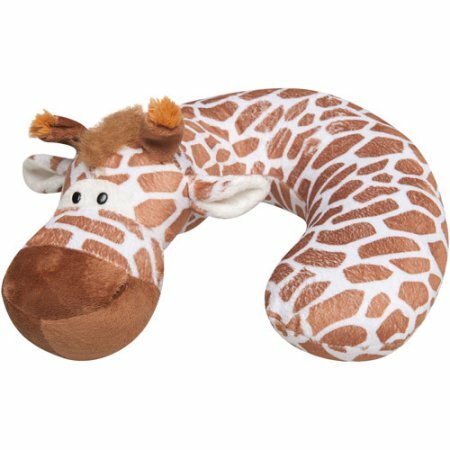 In addition to the giraffe, these Animal Planet neck support pillows are also available in a variety of other cute animals as well including a monkey, lion and elephant from retailers like Walmart. Recommended for children toddler aged to ten years old these pillows are made from soft polyester material that in addition to being comfortable also can survive the messes kids throw at it. The animal design also adds a bit of fun to the pillow that can also entertain kids while they are traveling. Discovery Communications also provides a variety of toys and products associated with the programming on their television channels like this giraffe neck support pillow (Animal Planet, Discovery, Discovery Kids, Destination America, ID, Science Channel, TLC, and Velocity). 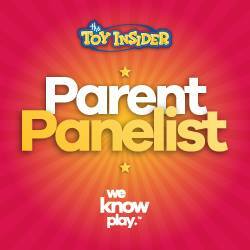 Check out what they have to offer at store.discovery.com.